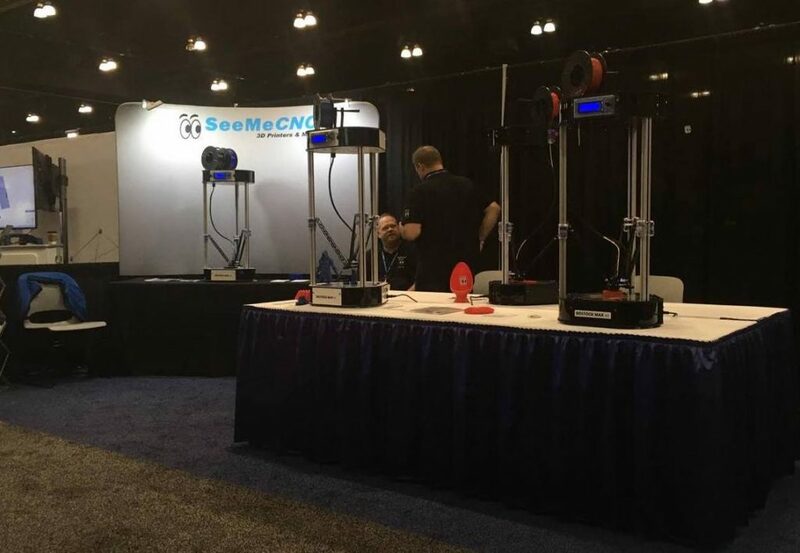 As SolidWorks World 2017 draws to a close, we catch up with some of the 3D printing and 3D designers at the L.A. event. 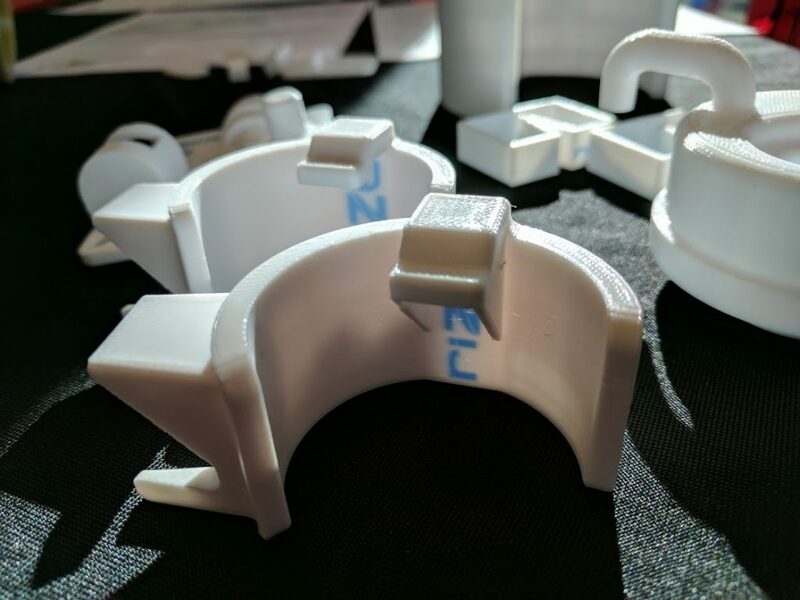 With around 100 companies taking part, 3D Printing Industry asked some of the exhibitors and attendees using SolidWorks computer aided design in 3D printing applications for insights about this years event, and trends in 3D printing for 2017. MatterHackers are 3D printing software, materials, and hardware re-sellers based in Foothill Ranch, CA. 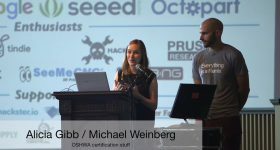 Their Director of Business Development Mara Hitner is popular with the 3D printing community on Twitter as @3DPGirl. 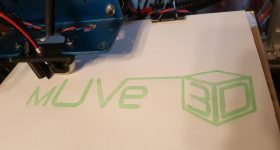 Hitner describes the MatterHackers booth at SolidWorks World as a home/professional 3D printing workshop setup, running both an Ultimaker 3 and a BCN Sigma dual extrusion 3D printer. What we are seeing is that professional businesses are really starting to understand how much desktop 3D printers have progressed in quality while decreasing in price. The dream of having a desktop FDM printer on every engineer’s desk to increase productivity and produce functional parts while reducing costs from outsourcing to service bureaus is a reality. Another 3D printer distributor at SolidWorks World 2017 is the Indiana-based SeeMeCNC, who provided Jackson Gordon with the Rostock Max 3D printer used make his Metal Gear inspired bionic hand. 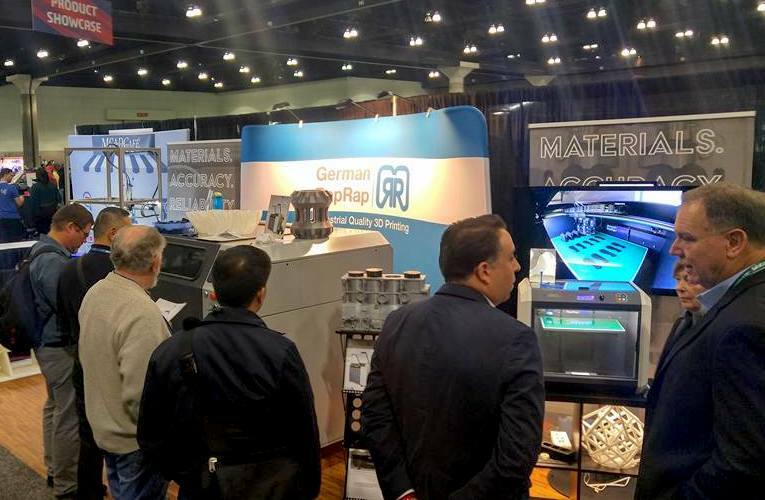 The company are showcasing the Rostock Max v3 RTP™ Ready to Print machine at their booth – which is known for it’s alternative circular print bed. 3D printer manufacturers, Rize Inc. are well known to 3D Printing Industry. We received some 3D printed samples last year and were pleased to see the materials first hand. Now the Rize One from the Massachusetts based Rize 3D has made its debut at Solidworks World 2017. 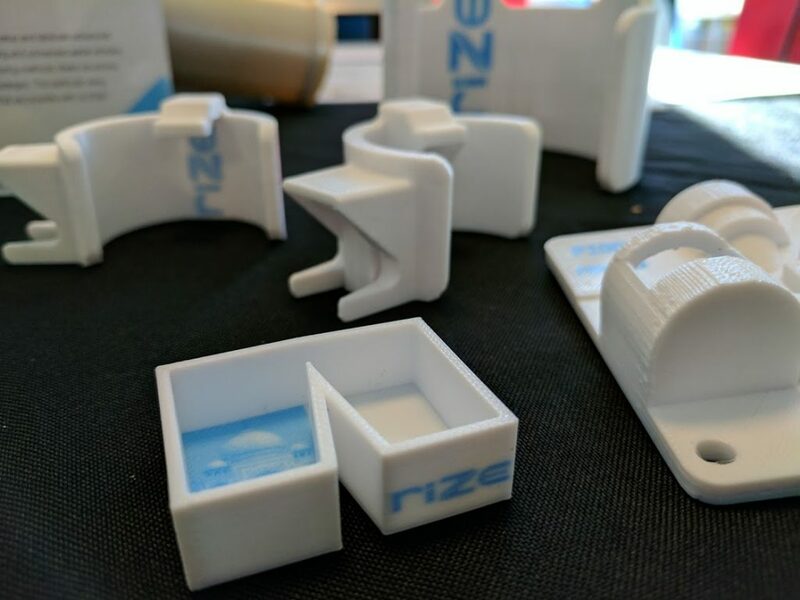 The Rize One 3D printer uses the company’s proprietary Augmented Polymer Deposition (APD) technology. APD is a combination of FFF nozzles and an inkjet head, APD makes post-processing of 3D printed parts much easier than your average machine. 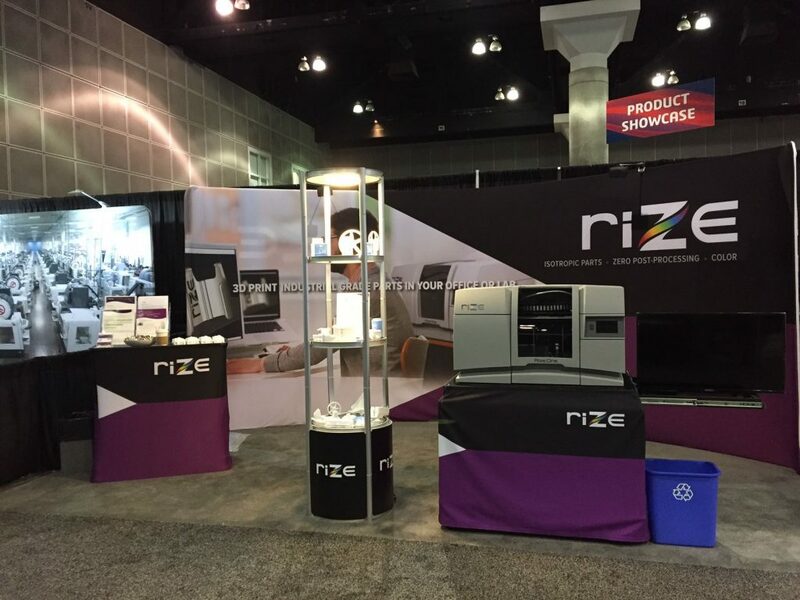 The Rize One 3D printer front and center at SolidWorkds World 2017 Photo via: Rize3D. 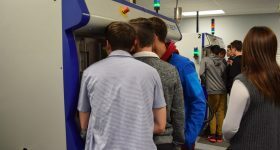 It has been a wonderful kick-off event for the launch of our Rize One 3D printer and the response from attendees and press at the show has been incredibly positive. They immediately understand the benefits of Rize One and our patented APD technology to provide staggering time and cost benefits due to our zero-post-processing capability. Rize 3D printed APD parts. Photo by Michael Petch. Just as there was hype in the consumer/hobby market, we’ve seen similar hype in the metal market. There is certainly a need for metal 3D printing, however, the vast majority of the market is in plastics for prototyping, tooling and expanding into customized end-use parts. We believe our versatile technology, suited for the office and manufacturing lab, will transform how products are designed and manufactured and will expand the applications for, and adoption of, industrial 3D printing. 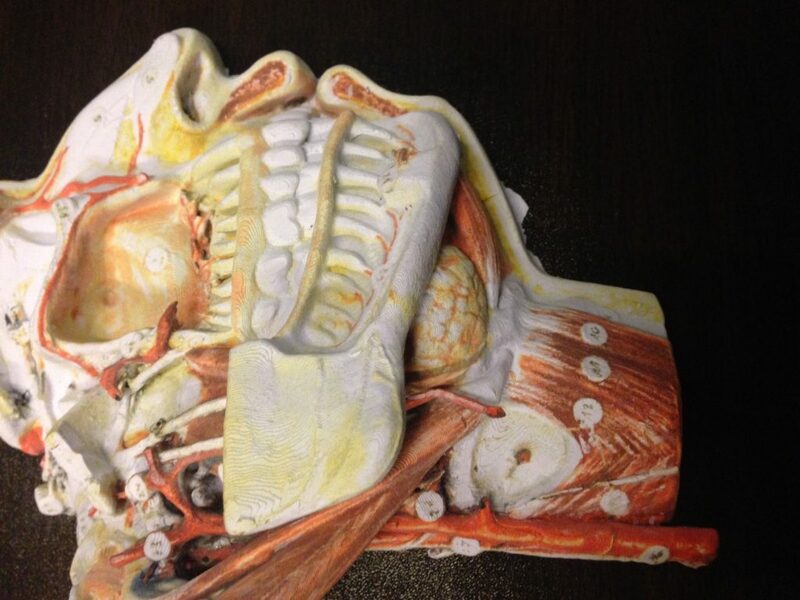 Rize 3D printed Augmented Polymer Deposition. Photo by Michael Petch. For first time, German RepRap are exhibiting independently at SolidWorks World 2017. The company are debuting their X1000 industrial FFF 3D printer at the show that is capable of building parts up to 1 meter in length. German RepRap also revealed a new 3D printable Silicone Rubber material (LC-3335) co-developed by chemical corporation Dow Corning. Together the companies have produced a method termed Liquid Additive Manufacturing (LAM). The patent for the process, and a proprietary German RepRap/Dow Corning LAM 3D printer is still pending but they certainly have our attention. Irish SDL 3D printing company Mcor, who are looking to expand production in 2017, are marking their 4th year exhibiting at SWW17 in LA. Through their selective deposition lamination (SDL) method the company provide the world’s first full-color desktop 3D printer in their ARKe model. 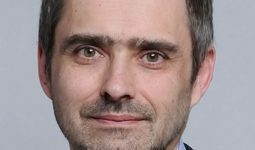 Quoting Dassault Systemès Vice Chairman and CEO Bernard Charlès saying “There’s more to come, especially in 3D printing”, Mcor are eager to get more people involved in the technology. 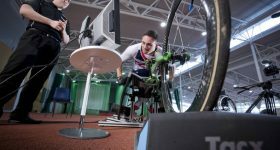 Mcor say “It is all about access” and cite the release of SolidWorks’ new apps for children, whilst highlighting the IoT-ready connectivity of the ARKe 3D printer and industrial applications with Honda. 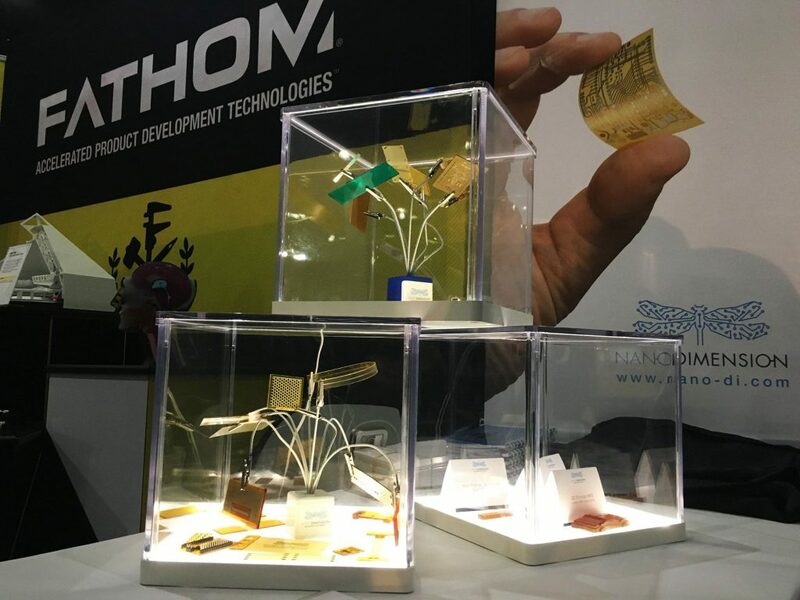 3D printing resellers FATHOM are celebrating their biggest expansion to date at SolidWorks World. 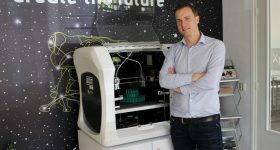 Speaking to Seattle site General Manager Dylan Oliver, 3D Printing Industry learned how the company’s Oakland site has now almost doubled its production capabilities, and now houses the Nano Dimension Dragonfly 2020 PCB 3D printer. 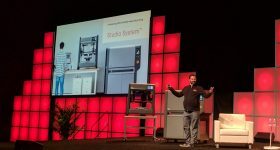 FATHOM are also in possession of an F370 model from the new Stratasys F123 line of industrial FDM 3D printers, also announced during Solidworks World. 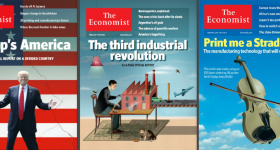 I think we’ll see more and more 3D printing at later stages in the product development cycle […] 3D printing’s use for prototyping has been proven time and again, but we’re seeing more companies using FDM and SLS further downstream in the manufacturing process, creating specialty end-use parts, specifically engineered light weight components, and mass customized products. 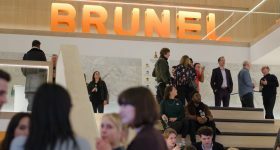 All photos in this article unless credited otherwise are provided by 3D designer Kirby Downey. Kirby Downy’s 3D printable designs can be found on MyMiniFactory here.